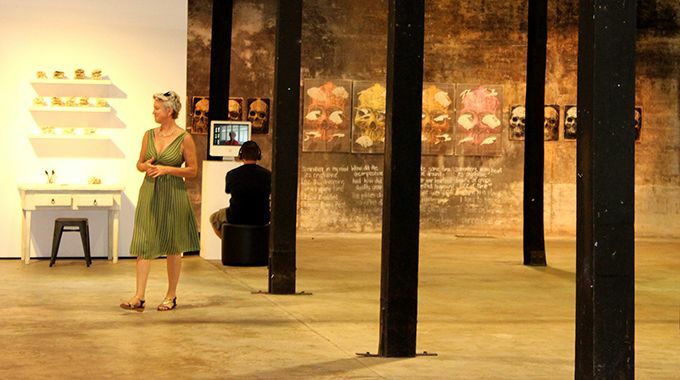 Tanks Arts Centre art gallery is a distinctive and unique backdrop for presenting works. 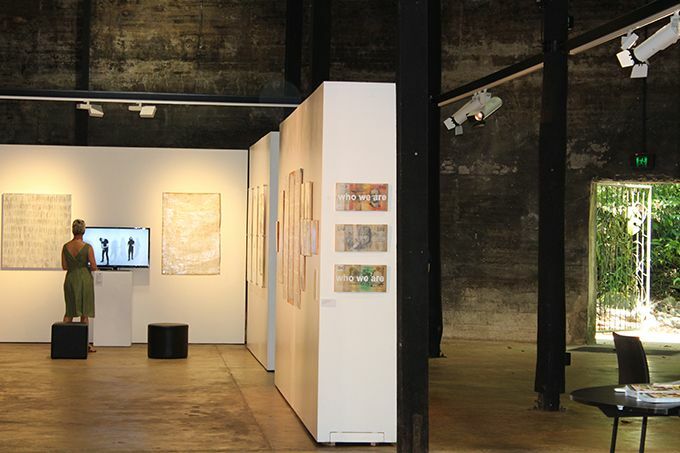 With its oil-stained concrete walls and interior poles, Tank 4 is far from a conventional, white-walled gallery and plays host to a variety of local and touring exhibitions, artists residencies and studio activity. 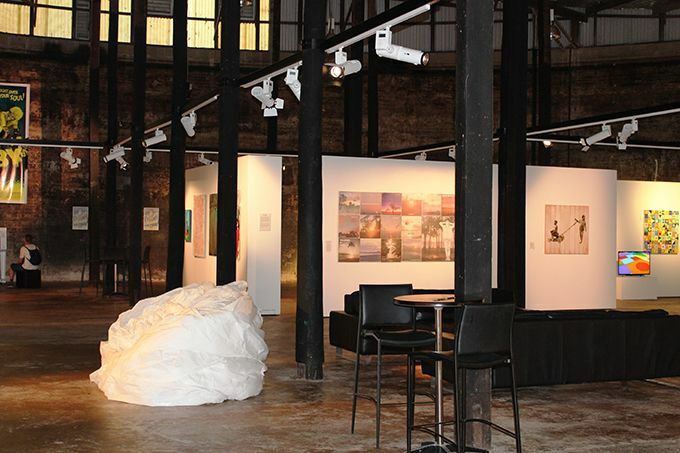 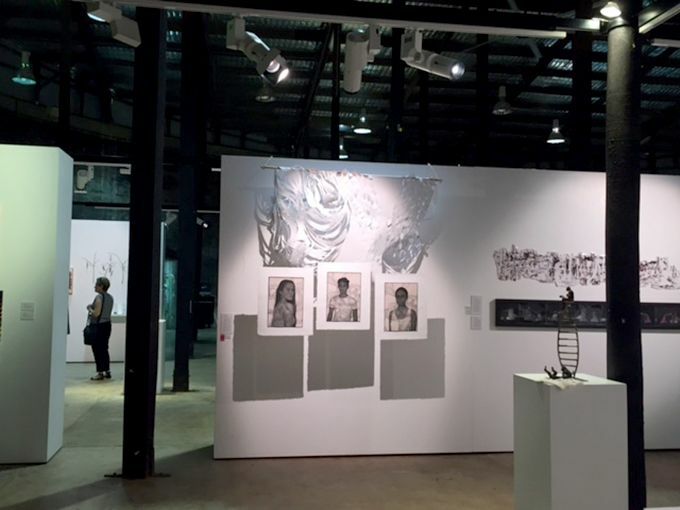 The gallery space is a multi-functional exhibition and performance space catering for all art forms. 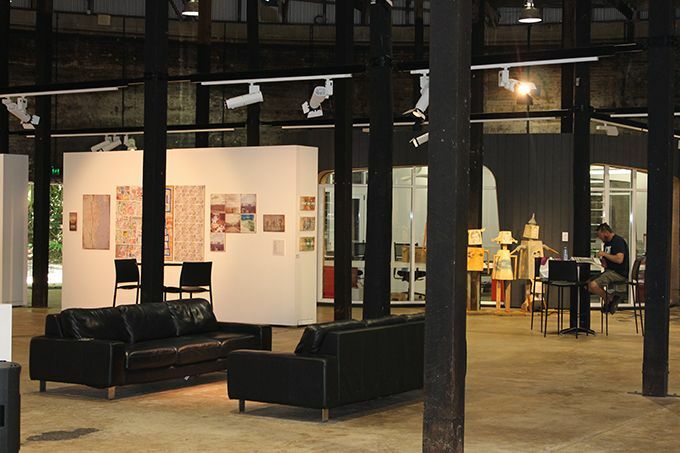 This space is available for hire to individual artists and art organisations and possess a unique setting, size, and shape to accommodate exhibitions and performances. 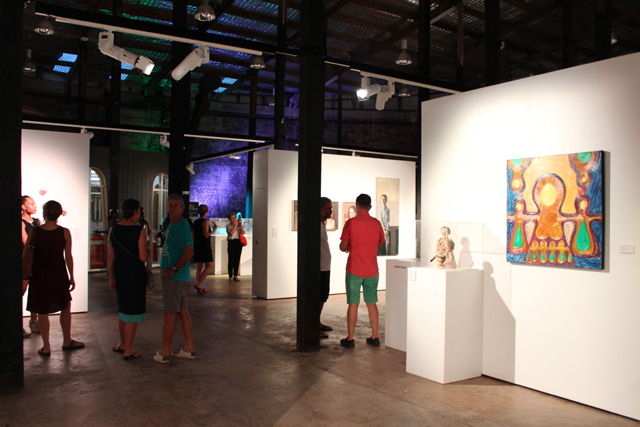 TANK 4 UP LATE: Sometimes exhibitions are open after Tank 5 shows - look for the T4 symbol above.